J & T Construction Limited is a general contracting company that was founded in 1987. 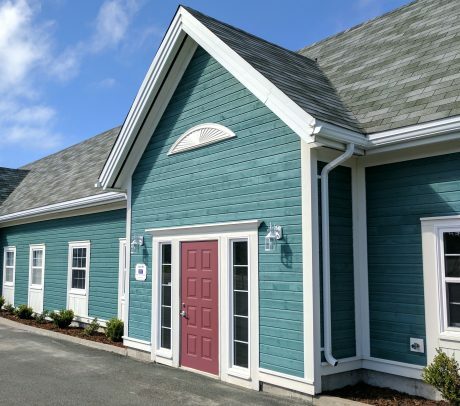 Specializing in the management, construction, and renovation of commercial projects, we service clients throughout Newfoundland and Labrador. As a family-owned business, we have built a reputation for quality, stability, and reliability. 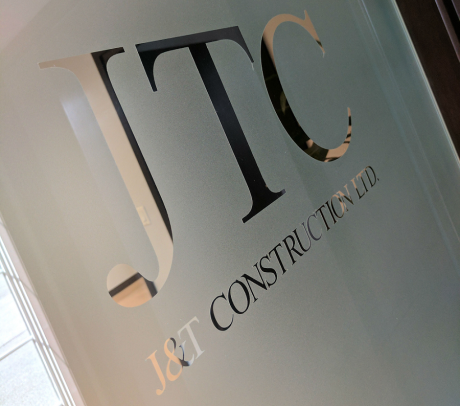 At J & T Construction, our goal is to meet and exceed the building requirements of our clients, while delivering high quality construction projects. Therefore, we provide a personal level of service to ensure our clients receive the highest quality possible throughout the completion of each and every project.